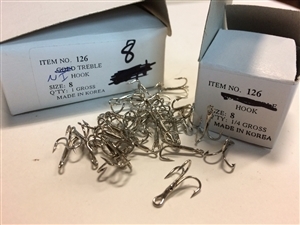 Al's has been around a long time and between the lures and our promo line, we have a little excess now and then. Take advantage and save! 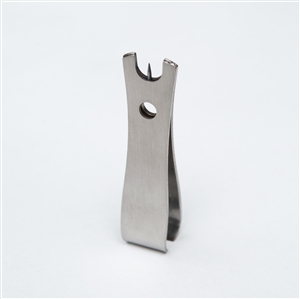 These clippers have a sharp flat clipping edge for your line, small knife blade and de-tangler. Handy accessory for fishing or everyday life. 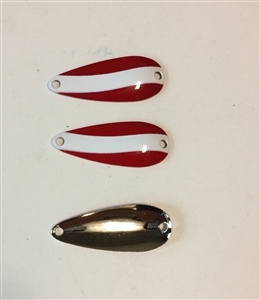 The Jig Eye Punch is used to remove paint from jig eyes that closes the hole and prevents line tying. On the other end is a handy line clipper. MADE IN USA Flambeau small pocket tackle tray/box. Tough Polypropylene. High quality & American Made. The Original Al's Goldfish with a new "Life Like" look and chip resistant image. 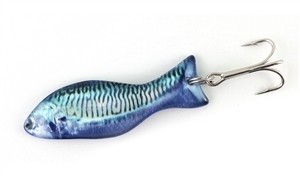 Great for Striped Bass and Blue Fish. MADE IN USA Flambeau tackle tray/box. 3 Rows adjustable to 15 small slots. Tough Polypropylene. MADE IN USA Flambeau tackle tray/box. Tough Polypropylene. 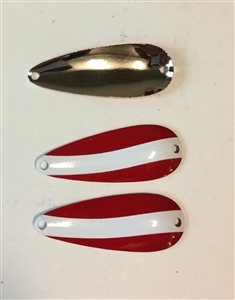 50-1 1/4 " red/nickel hammered steel spoons. 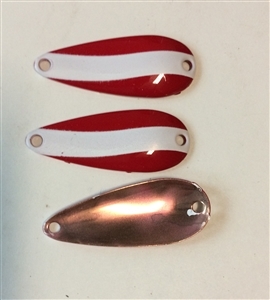 Make your own lure for panfish and ice fishing. Copyright © 2013 Al's Goldfish Lure Company. All Rights Reserved. Ecommerce Software by Volusion.